Ross's Law Marketing Blog: Did Mktg Ruin the Law's Image? Did Advertising Kill Atticus Finch? Did Mktg Ruin the Law's Image? Did Advertising Kill Atticus Finch? 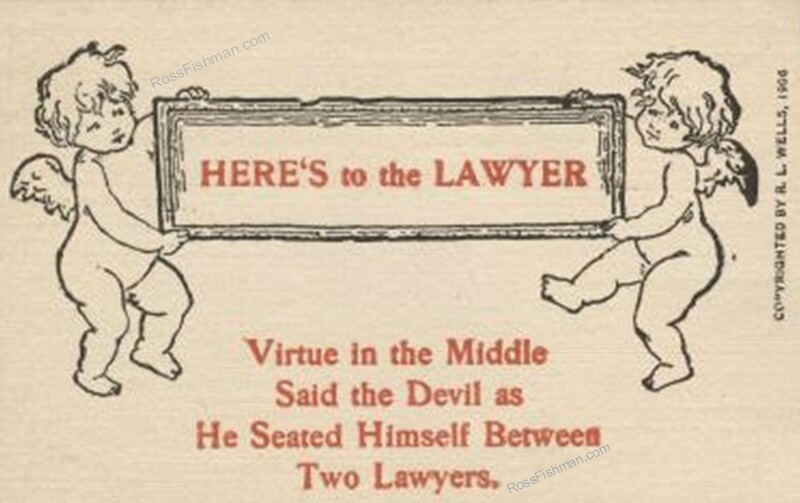 It's not that Law isn't a terrific profession, but the weak are always looking to take the strong down a peg. 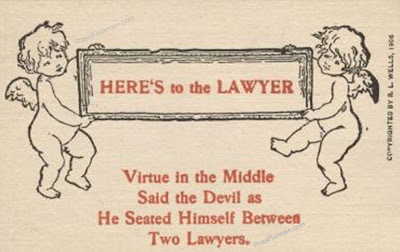 For all the good work lawyers do, we have long been fortunate to hold a powerful position in society. I think it's understandable for some people to be a tiny bit jealous. So let's not blame newsletters and firm brochures for any perceived decline -- maybe The Good Old Days weren't quite as bright as our grandpas might have us believe.